Celebrate the new spring season by getting out and up in nature. 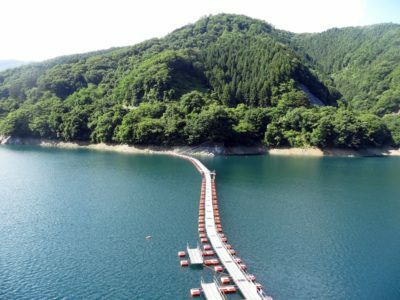 Starting from the Okutama area, we will climb through three mountains with various terrains. The course in geared towards physically fit and determined climbers. After the hike you can relax your muscles in an onsen. CANCELLED IN CASE OF RAIN.